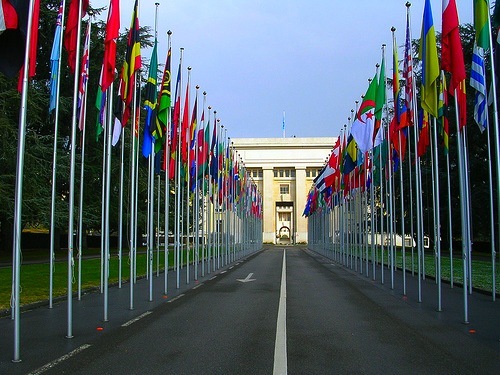 Following the outcome of the 2010 UPR, Iran submitted its conclusions and views of the recommendations and statements offered by the Working Group. 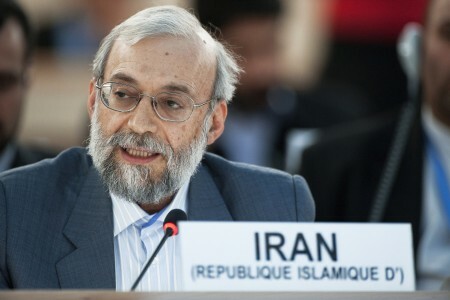 A report containing a summary of the interaction and recommendations issued by UN Member States in the Working Group was published for Iran’s review. 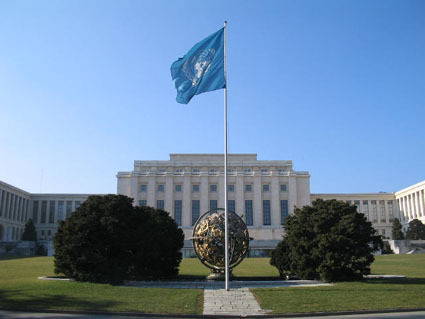 Summary of 67 stakeholders’ submissions regarding the human rights situation in Iran submitted to the UPR Working Group. 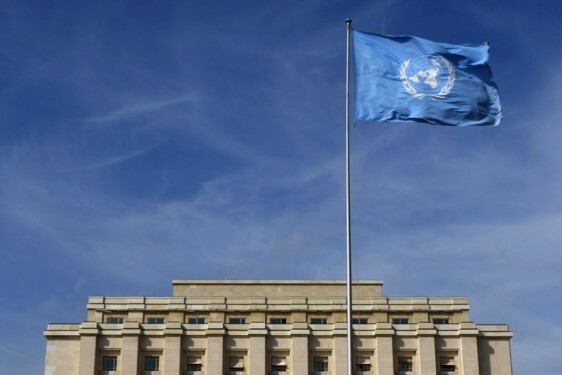 Report submitted by OHCHR for the seventh UPR session containing information compiled from the reports of treaty bodies, special procedures, and other sources. 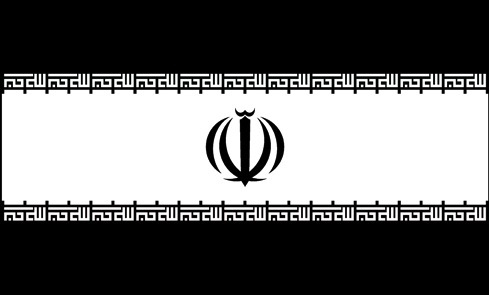 National Report submitted by Iran to the Seventh Session of the UPR Working Group.